Zumbro Valley Health Center collaborates with Apple Tree Dental to provide our clients with access to on-site dental care services. 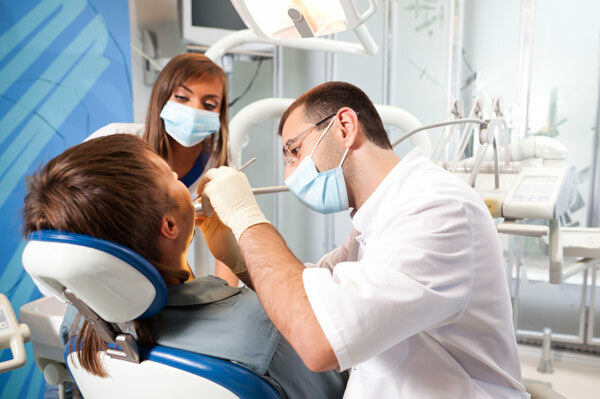 Clinics are currently available every other week, with hours dedicated to meeting the dental needs of our clients. Apple Tree Dental is a non-profit organization whose mission is to improve the oral health of people with special dental access needs. Their patients include low-income children and families, elderly nursing home residents, people with disabilities and others who have serious dental needs. Contact Apple Tree Dental at 507-424-1040 to make an appointment.